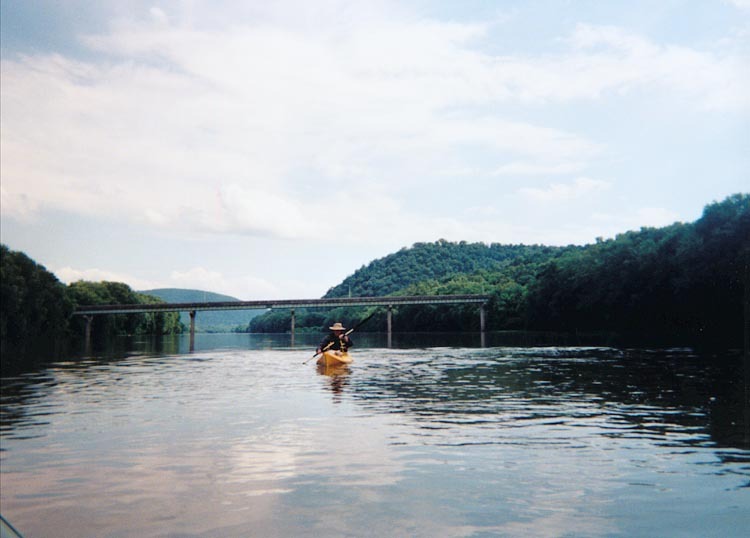 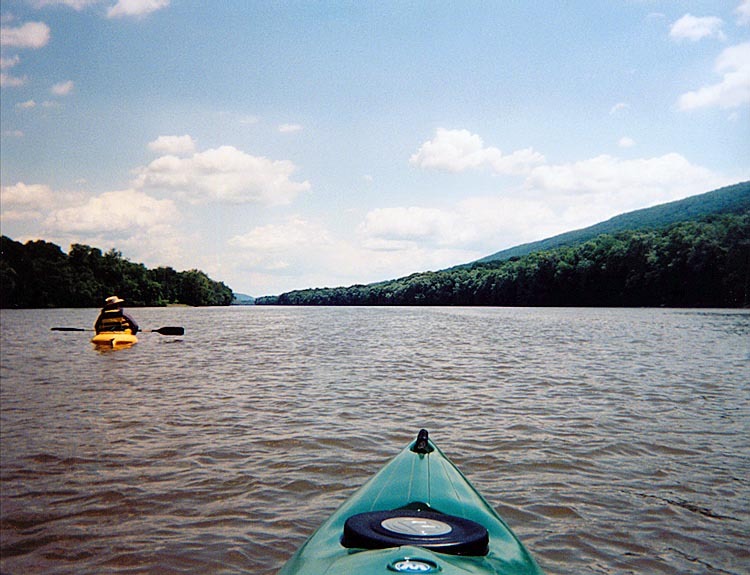 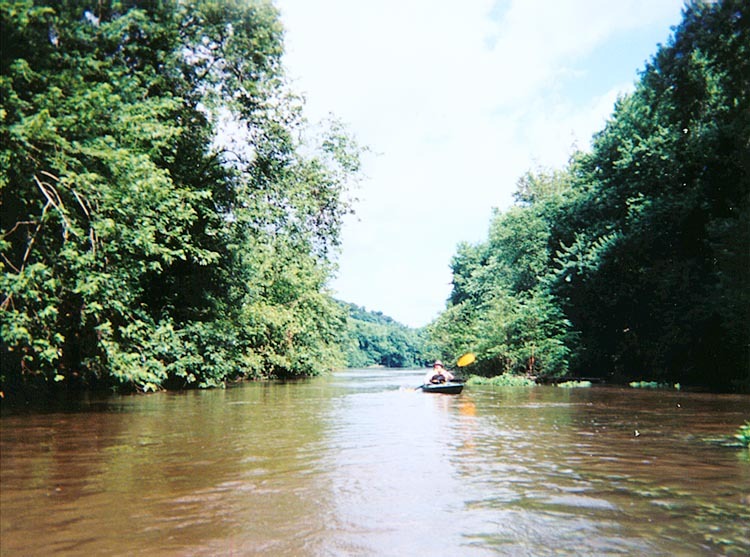 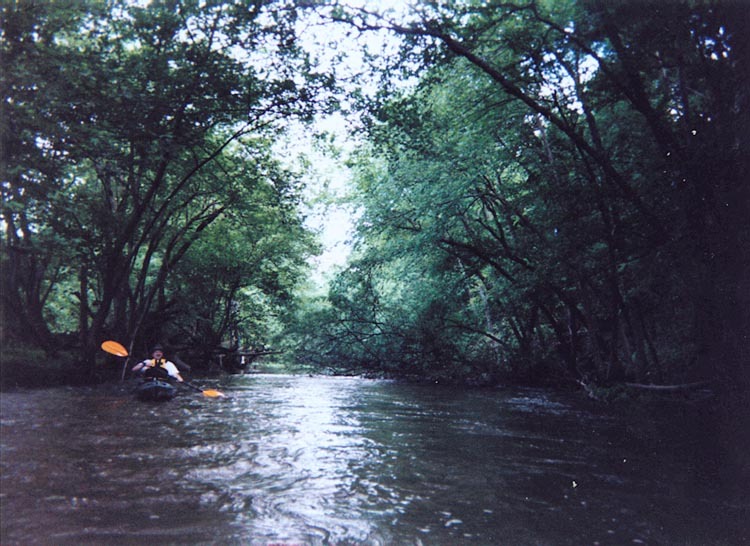 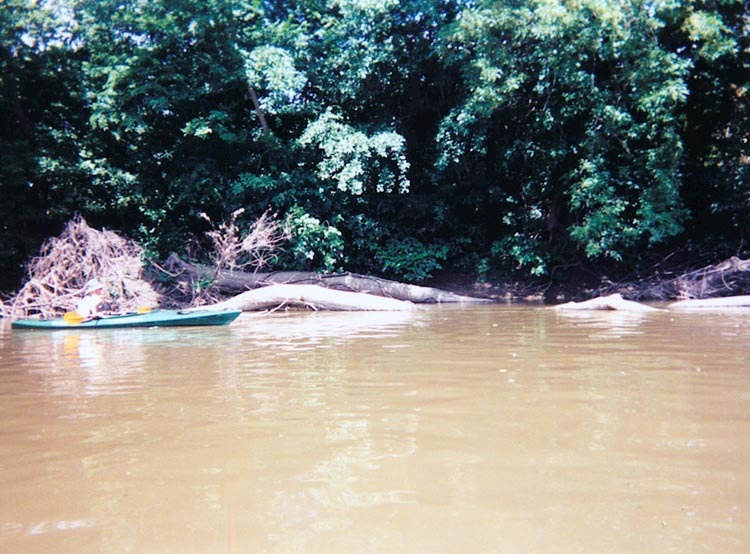 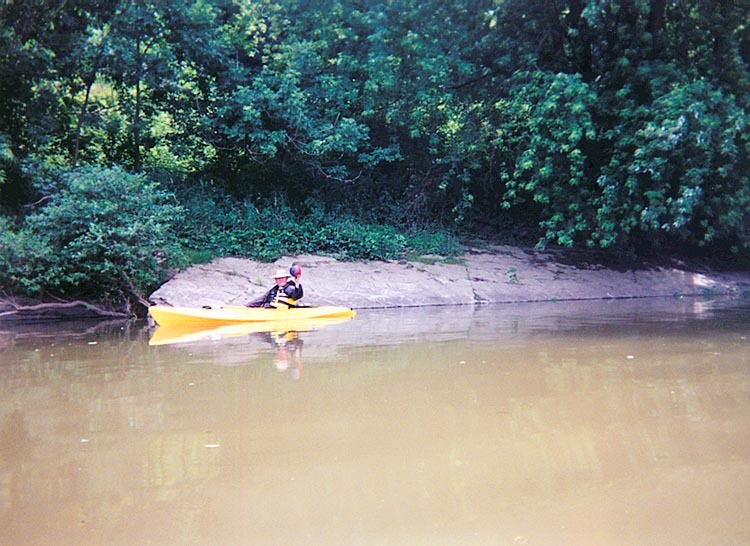 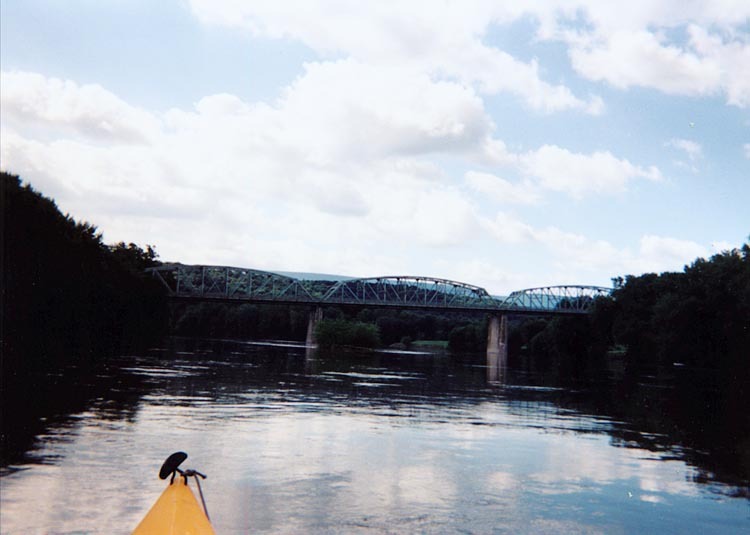 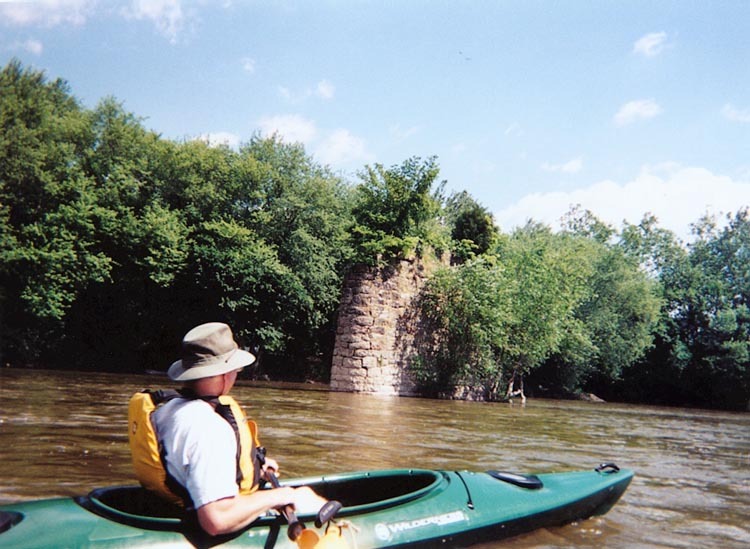 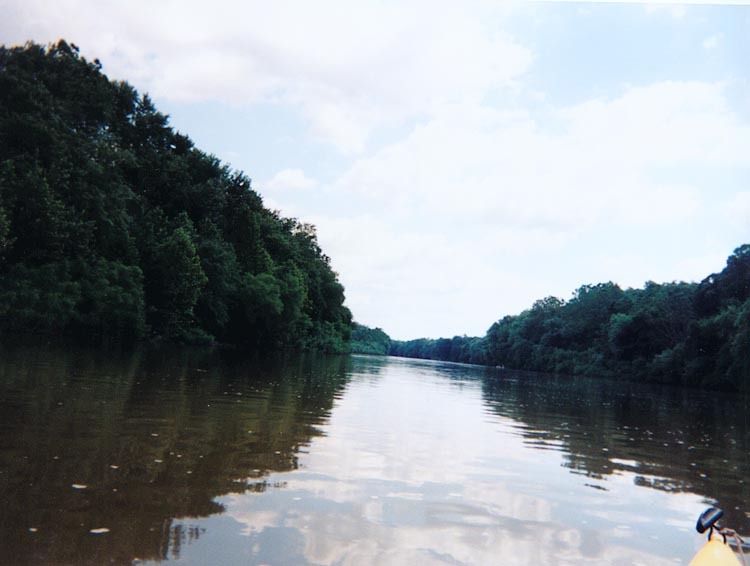 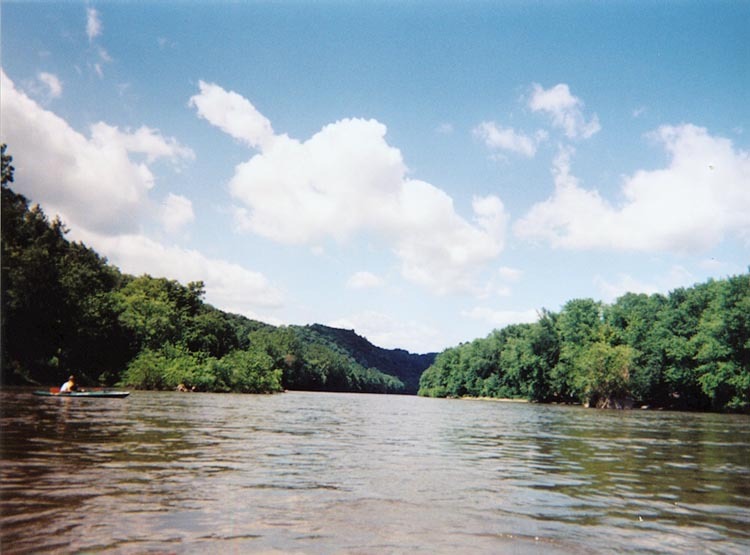 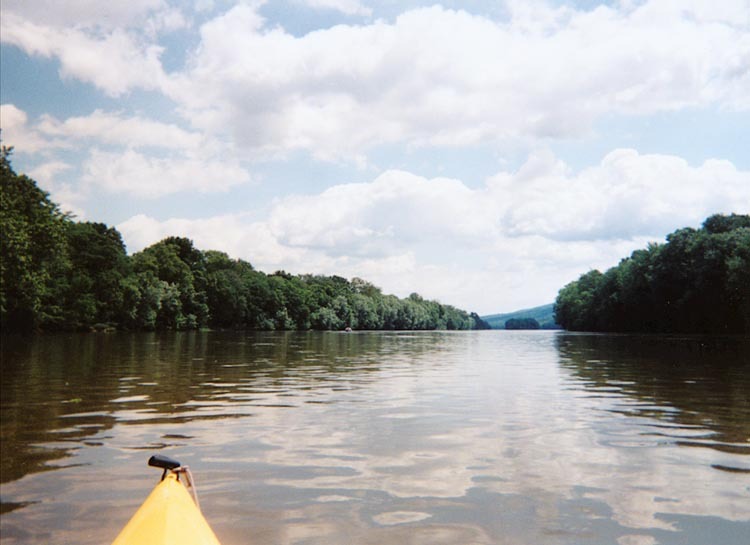 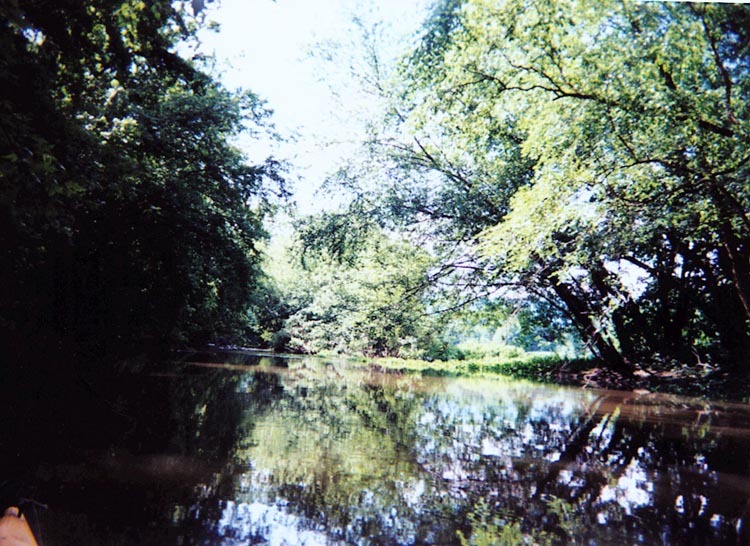 Kayak trip down the Blue Juniata River July 12, 2003. 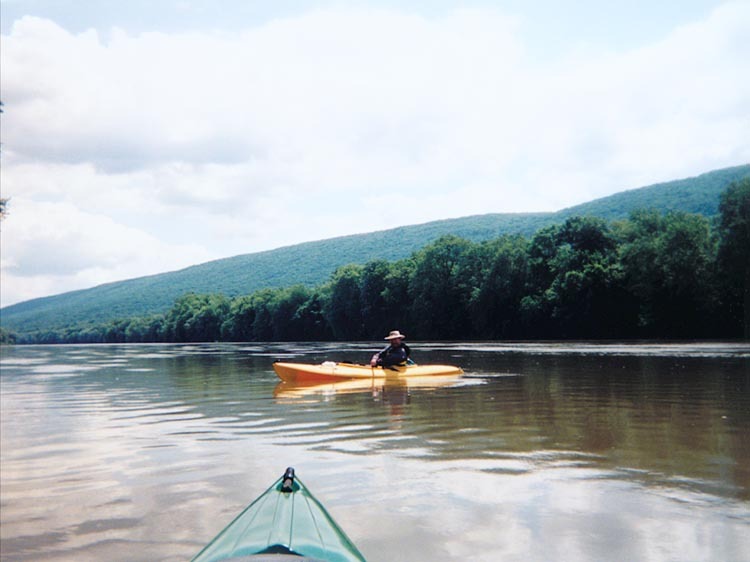 It was a beautiful day on the Juniata River today! 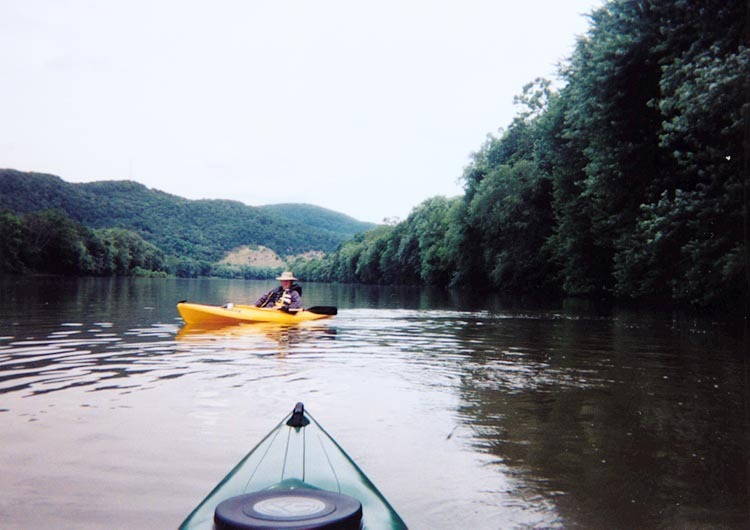 Paul and I paddled from Mifflintown to Millerstown. 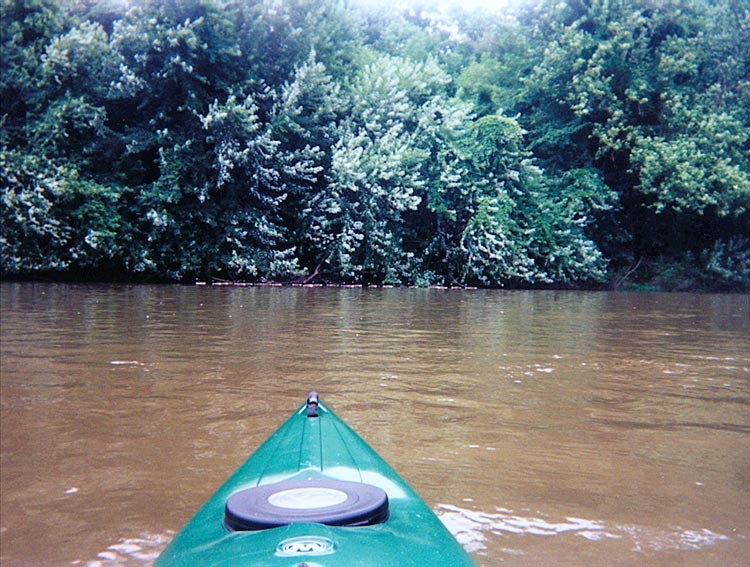 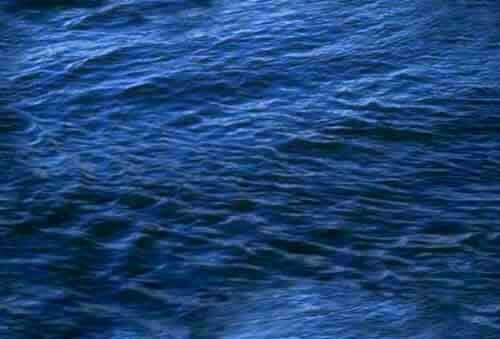 The water was about 4.8 on the Newport gauge. 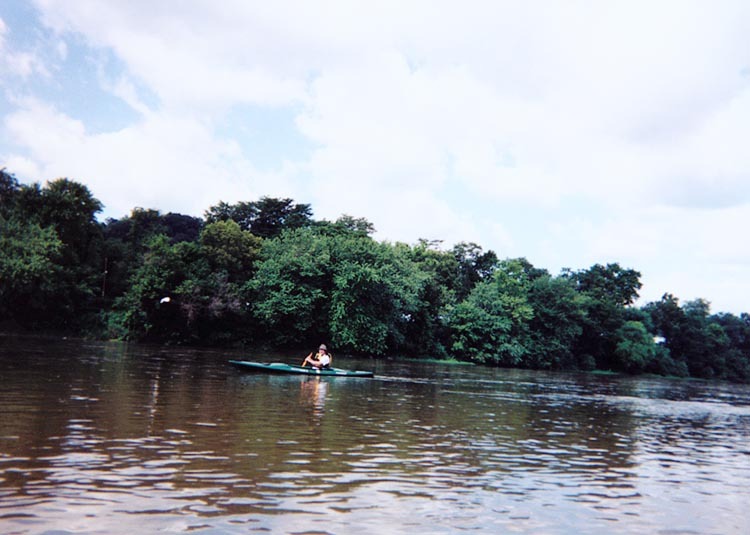 I took my new Pungo. 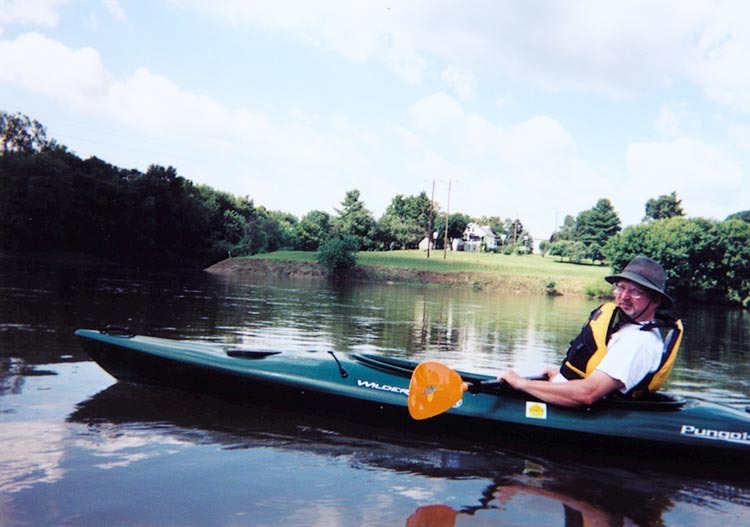 Paul had his new 14 foot Pungo. 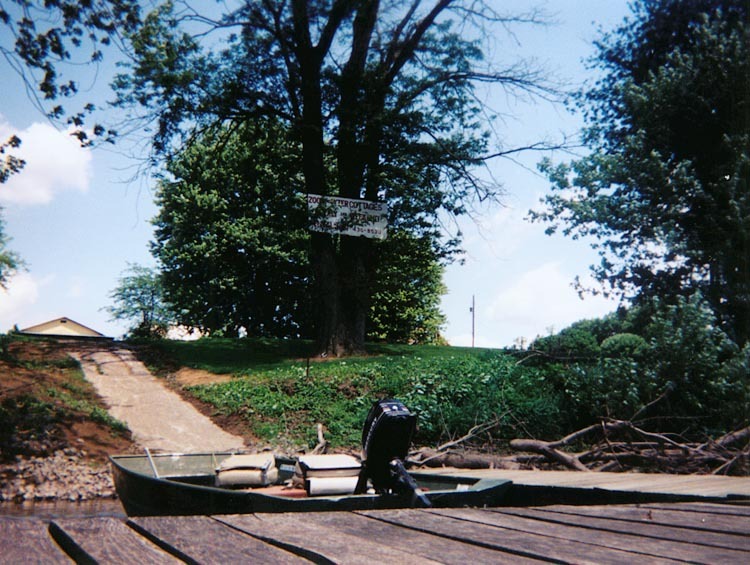 This trip took almost 6 hours. 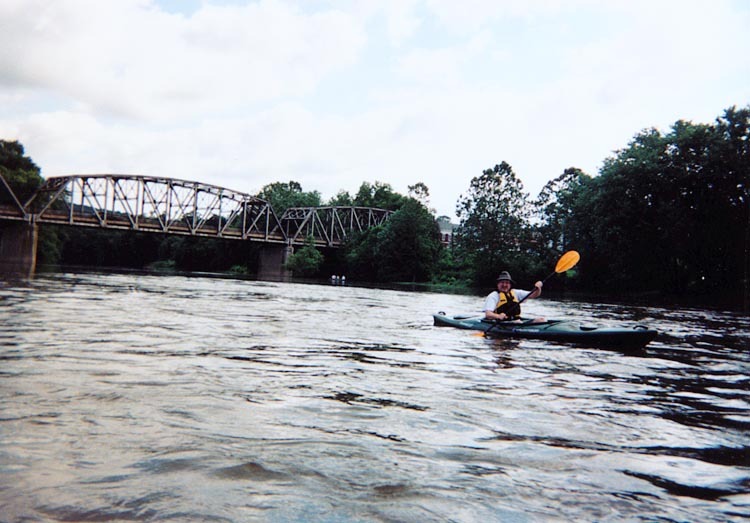 We put in at Mifflintown near the bridge. 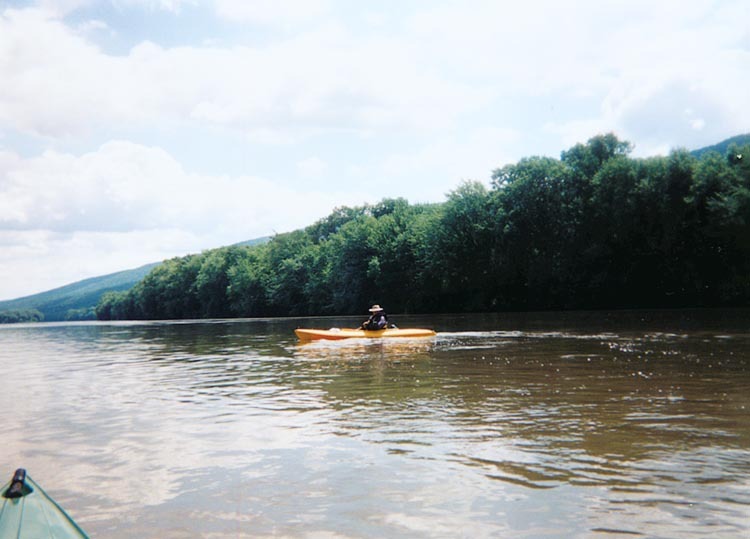 We took out at Millerstown park.